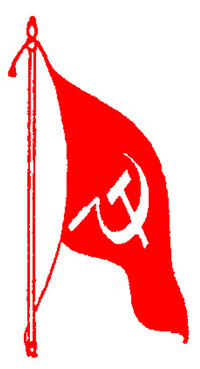 Communist Party of India (Maoists) has called for Telangana bandh on May 4 and 5 in protest against exploitation and displacement of people in the name of development, and Operation Green Hunt. CPI (Maoists) Telangana State Committee official representative Jagan in a press release appealed to people to observe bandh and make it a success. He charged that while the National Democratic Alliance government at the Centre was trying to enforce Brahmanical Hindu fascism, Telangana Chief Minister K. Chandrasekhar Rao was offering free land, water and power to corporates. CPI (Maoist) agitation against police in Dumka area. The walls of Tihar shut out not only the warmth of the sun, but also of society. The high walls of the high risk wards block out the sun and also most facilities, OPD and entertainment in jail. The inhumanity of the atmosphere within the jail is even colder. Extreme levels of manipulativeness and selfishness would make even our politicians look like gems. Truth is a rarity, falsehood the norm, naturalness a casualty, pretence is natural. The outlawed Communist Party of India (Maoist) has claimed responsibility for the killing of seven Central Reserve Police Force personnel in an IED explosion in the Dantewada district of Bastar last month. “The Malewara attack on the CRPF was a fitting reply to the exploitative Modi-Raman Singh regime and revenge for our party’s martyrs. 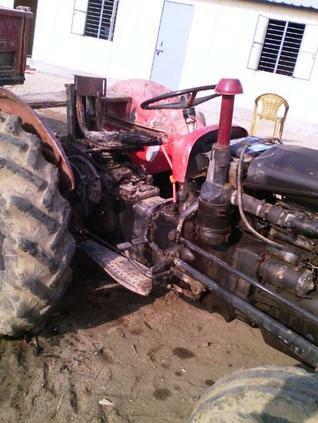 The attack was a part of our PLGA’s (People’s Liberation Guerrilla Army) response to the government of Chhattisgarh’s mission 2016 against us,” said a statement issued by the south sub zonal bureau of the CPI (Maoist). “The Chhattisgarh government has been running a campaign called ‘Mission 2016’ to flush out Maoists from Bastar. In the name of this mission, the security forces are indulging in attacks on the villages of Bastar. 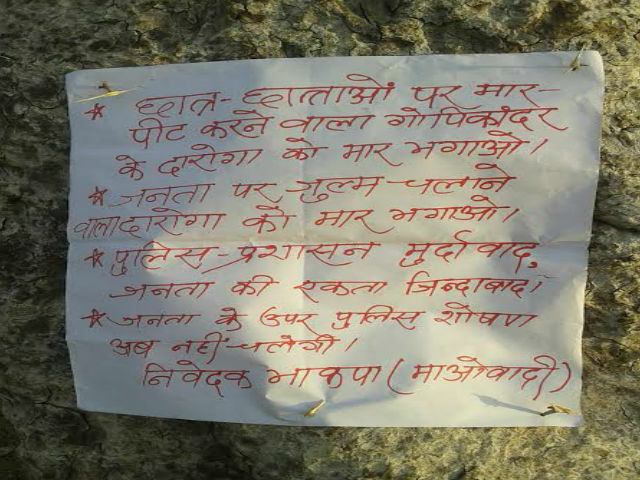 Local civilians are being harassed and are being branded as ‘warrantee Maoists’. “People of Bastar are being stashed in jails under fraud cases. In the name of encounter killings, local tribals are being killed in cold blood. Since January this year, more than 50 local civilians of Bastar and our party cadres have been killed in fake encounters,” alleged the banned outfit. Prof. G Hargopal has written a letter to Odisha chief minister Naveen Patnaik regarding hunger strike by under trial prisoners demanding speedy trial of their cases in jails of Odisha. 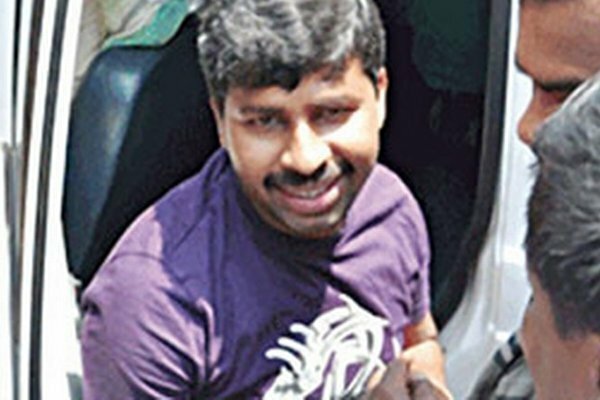 Hargopal is one of the Maoists chosen mediators who negotiated with the Odisha government for release of R Vineel Krishna, the then Malkangiri district collector and junior engineer Pabitra Majhi who were abducted by the ultras in February 2011. Pl recall our meetings at the time of Malkangiri episode where we intervened and negotiated on a request from Odisha Govt and Maoist party. You would agree that the issue could be negotiated without any loss of human life. I am sure you would also appreciate civil societal intervention helps in conflict situations. 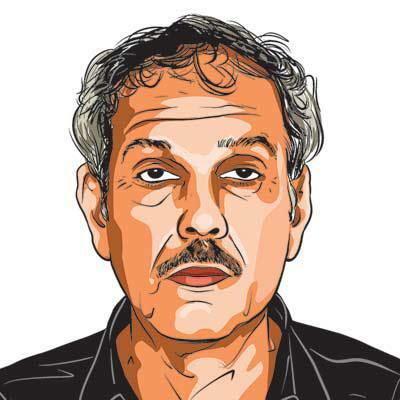 Bhubaneswar: Maoist leader Dunna Keshav Rao alias Azad dropped his indefinite fast on Wednesday in the SCB Medical at Cuttack. Accepting the request of ADG (Jail) Arun Ray, Azad called off his fast which was going on for the last 21 days. 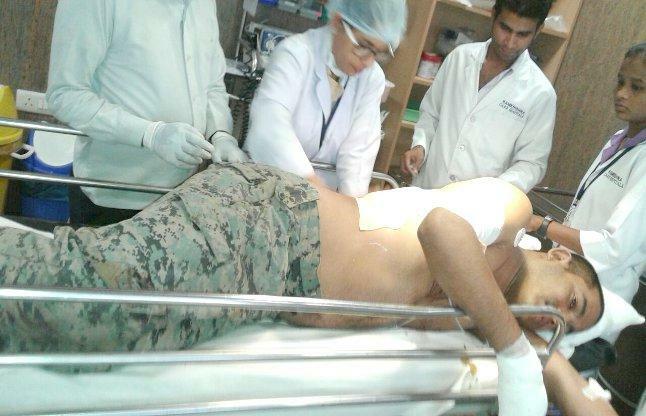 Azad’s associates Kamalakant Sethi and Asutosh Soren also ended their fast, said sources. 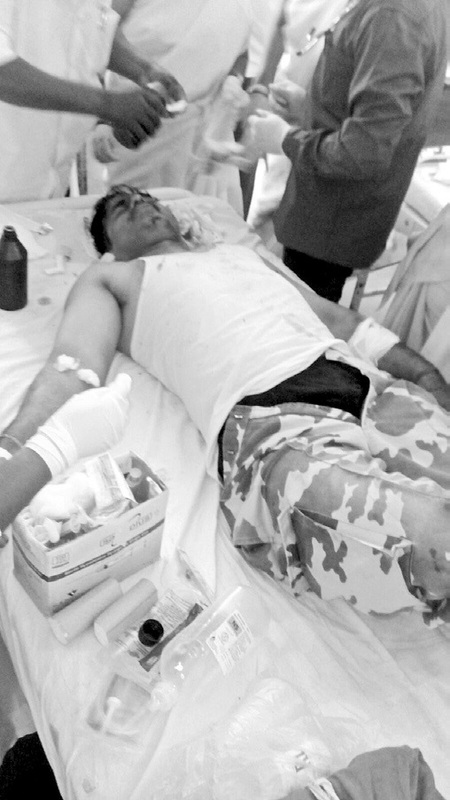 Azad and his six fellow inmates had been hospitalised in the Capital Hospital on April 6 after the condition of them turned serious as they have been on a hunger strike for the past few days. Later, under deteriorating health condition Azad and few others were shifted to SCB Cuttack. Notably, Azad was lodged in the Jharpada Circle Jail here from 2011 and it was his fourth fast inside the jail in the past five years demanding fulfillment of the five point charter of demands which includes speedy trial, status of a political prisoner, regular court production for trial of the cases filed against him. He alleged that the State Police intentionally booked him in old cases. 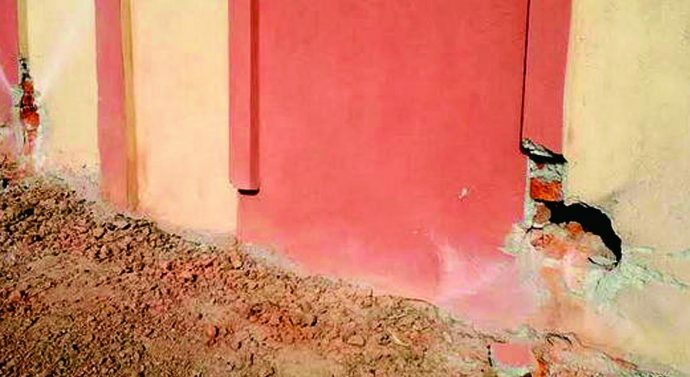 Jamshedpur, April 20: The outlawed CPI-Maoist rebels triggered a blast with a view to blow up the under-construction compound wall of an upcoming constable training school at Jadugora in Ghatshila sub-division near here late on Tuesday night. As the intensity of the blast was not very high, it only partially damaged the compound wall. The CRPF camp is located just beside the site of the blast. According to sources, the Naxal rebels planted 11 bombs at the site of which six blasted. The police have recovered the remaining five live can bombs and defused them with the help of the bomb disposal team that arrived from Ranchi.